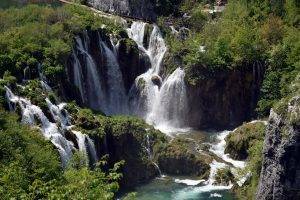 Plitvice Lakes Private Tour from Split is a private tour whose task is to present this national park at its best! 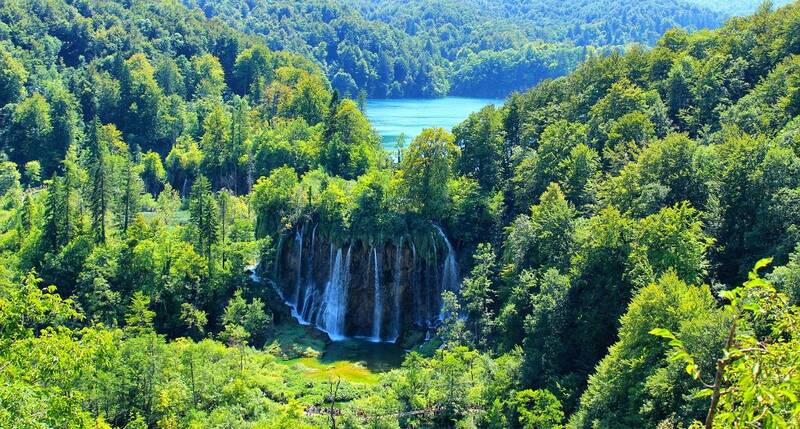 Plitvice Lakes National Park is the oldest of 8 national parks in Croatia. It was proclaimed as a national park in 1949. In 1979, Plitvice Lakes became a part of UNESCO world heritage program. 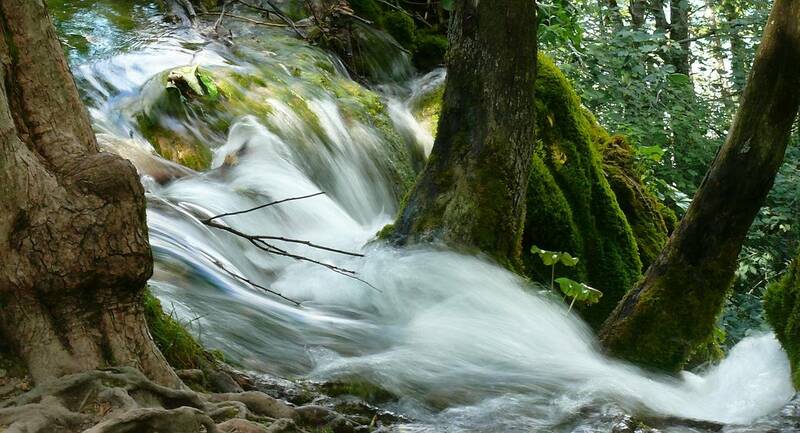 Therefore, it is also protected as a natural value of Croatia! 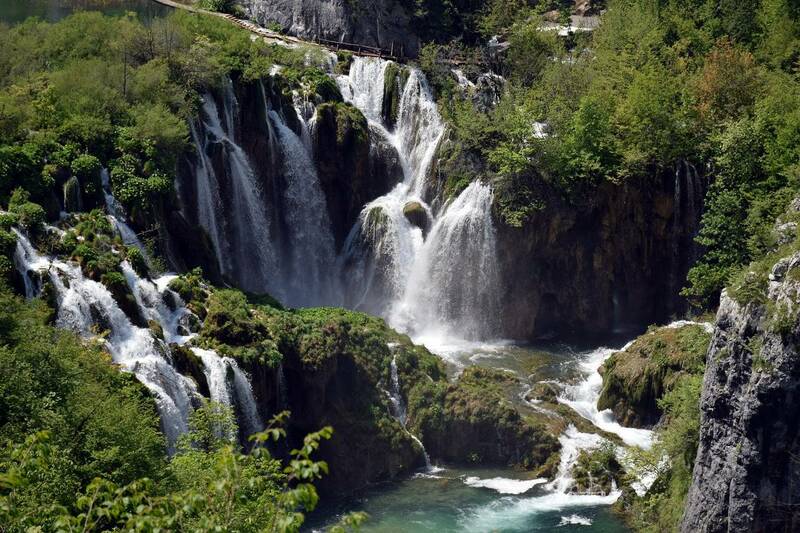 After the pickup, you will enjoy approximately 3,5 hrs drive to the beautiful Plitvice Lakes National Park. First, your tour will start at the lower lakes where you will admire the Great Waterfall (78 meters high). After this visit, you will walk the path along the lower lakes. Therefore, you will enjoy some magnificent scenes along the way. Upon completion of the visit of the lower lakes, you will board the electric boat that will take you across the largest lake – Kozjak. After the crossing of the Kozjak lake, subsequently your tour will continue to the beautiful upper lakes. These lakes are adjacent to Kozjak lake. Since the upper lakes are also known for travertine barriers, there is no doubt that that you will witness some marvelous site. In particular, many visitors find Veliki Prstavac waterfall as one of the highlights of their visit. You will admire numerous waterfalls, lakes, travertine barriers and beautiful greenery along the way. Upon completion of the visit of the upper lakes, you will board the electric train that will take you back to the starting point. 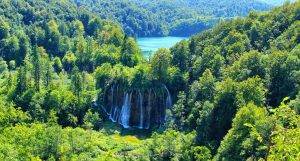 This is a private tour that will have you enjoy Plitvice Lakes. Therefore, admissions for the National Park are included. On this tour you will walk along limestone paved paths, boardwalks and uneven surfaces. Hence, it is not recommended for participants with walking difficulties. Please wear comfortable walking shoes. This tour includes pickup (by private vehicle) at your accommodation place in Split area. Light lunch boxes are provided for tour participants. Maximum number of participants on this tour 7, since we offer private tour experience. In a case of a bigger group please contact us by the e-mail.